A product with label “Lemon-Honey” is efficient enough to draw your attention towards it. We all know the goodness of these ingredients on our skin. 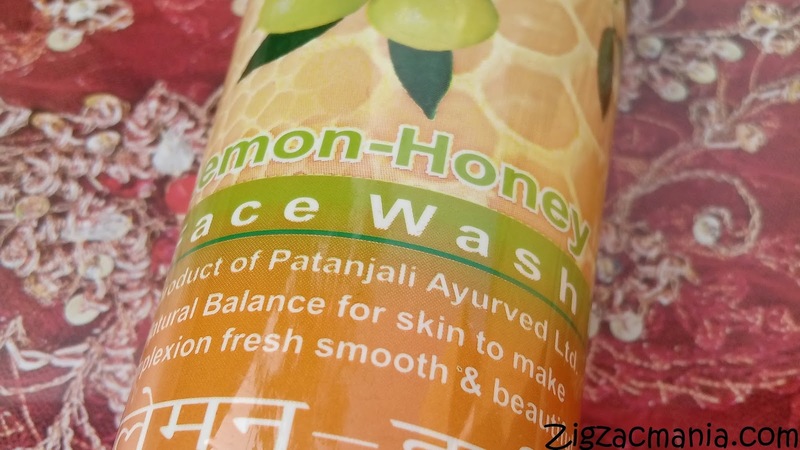 So when I saw Patanjali Lemon- Honey Face Wash in the shelf of a supermarket near to my place, couldn’t stop myself from buying it. 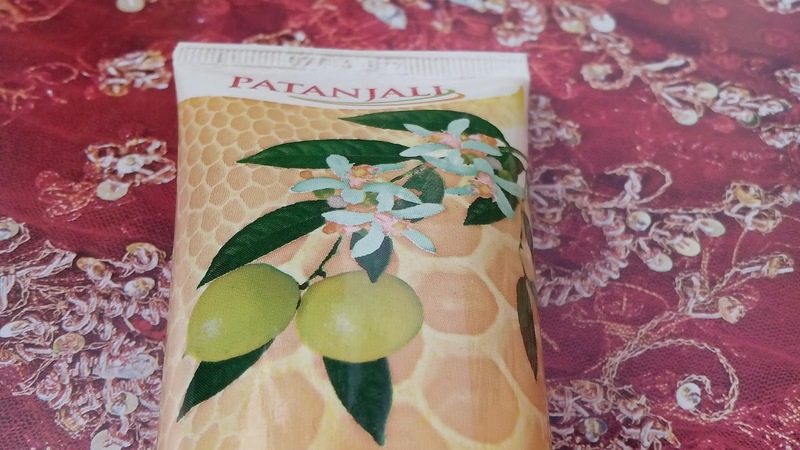 I was wondering how Patanjali products are available there as this brand has its own stores for selling their products. Here is my complete review about it. Product claims: A soap free herbal formulation that gently cleanses dirt, oil and prevents pimples also. 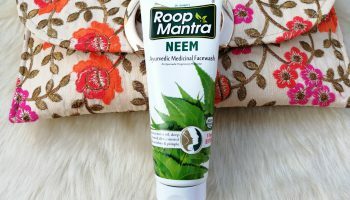 Neem and Tulsi kills germs , Lemon controls the excess sebum secretion while honey and aloe Vera moisturize and rejuvenates the skin tissues, to make complexion fresh smooth and beautiful. 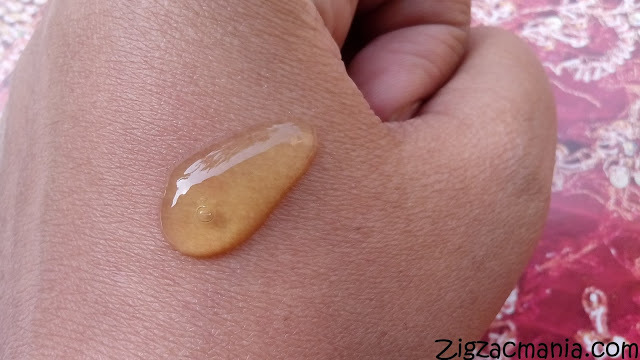 Ingredients: Pure Honey, Aloe Vera, Lemon peel, Neem and Tulsi (Now it sounds quite interesting). 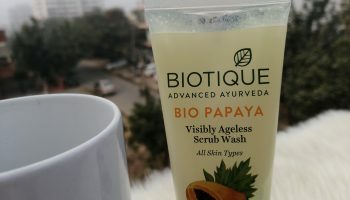 Online availability: Patanjaliayurved, Ayurvikalp, Amazon, Peopleeasy, Biggmart.com etc. Directions for use: Apply on wet face, gently massage for 1 minute and rinse with fresh water. Packaging: As I always say in case of packaging of Patajali products. 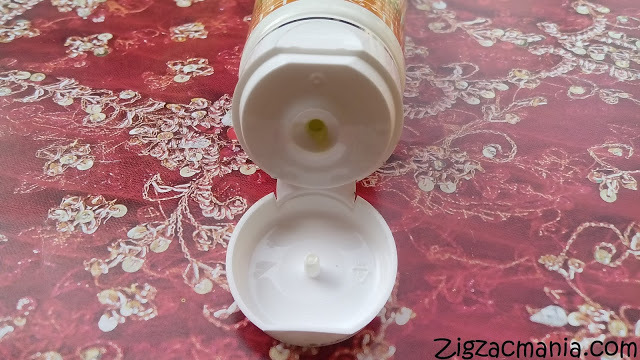 The Packaging of this face wash is pretty simple & there is nothing to rave about. This face wash comes in a white colored squeeze tube which has a same colored flip top cap. 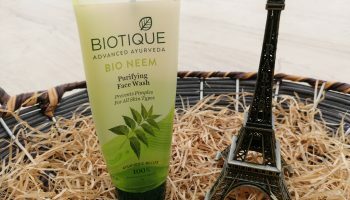 My opinion about the product: This face wash is in gel form and is greenish in color. It is neither too runny nor too thick in consistency. It has a very refreshing lemony fragrance, if I have to define it exactly then I would say it smells like lemon peel. 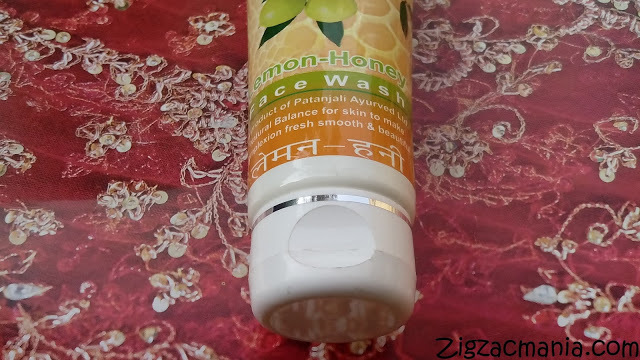 It is a soap free herbal formulation that gently cleanses dirt, impurities & oil. This face wash lathers really well & rinses without leaving any traces. 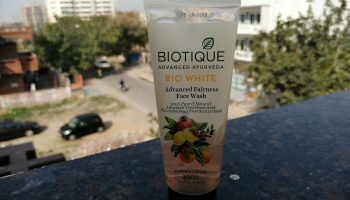 It definitely gives you a squeaky clean skin but neither controls facial oil nor prevents pimples. It also makes my oily skin dry post application & I need to moisturize my skin. So I think this face wash is not suitable for people with dry skin. Overall it is an average product suitable for school or college goers with limited pocket money. But do not expect much from this face wash. 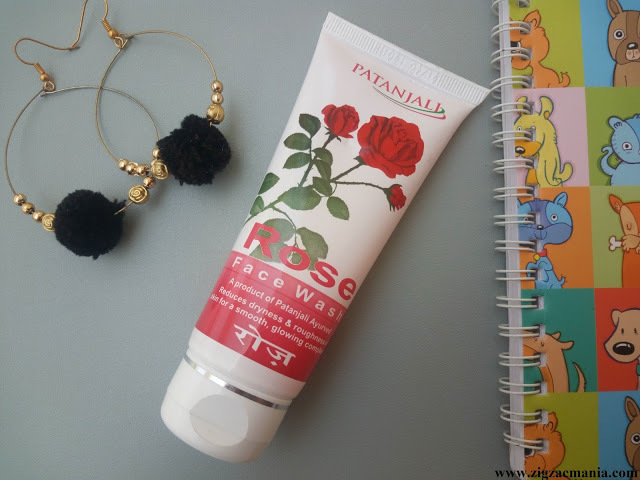 Try it only if you are looking for budget friendly face wash.
2. Gently cleanses dirt, impurities & oil. 3. 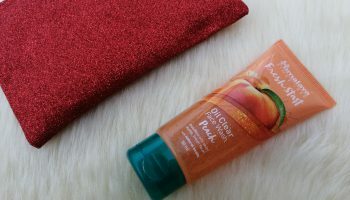 Has a refreshing lemony fragrance. 5. Very light on packet. 1. Doesn’t control facial oil and pimples. 2. Not suitable for for dry skin. hasn't patanjali become a rage these days??? Yes it feels so, mostly due to the quality they are offering for their products. Lathering isn't possible with natural ingredients, that is a fact. Every manufacturer adds some petroleum product so that it lathers only they don't reveal it. You can't help it if they don't reveal. What i look for is they shouldn't cause allergies or skin disorders. So true 🙂 I have tried that also.. 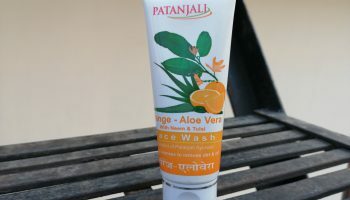 I havent tried many products from Patanjali.. as of yet only their aloe vera gel which was pretty decent! I haven't tried anything from this brand. 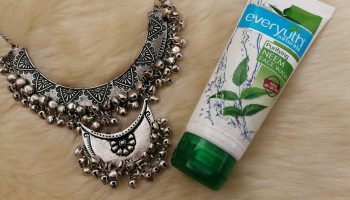 I love tulsi & neem..Nice review! 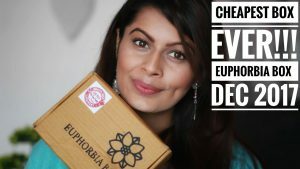 I could give this a try in peak summers when my face tends to get super oily. 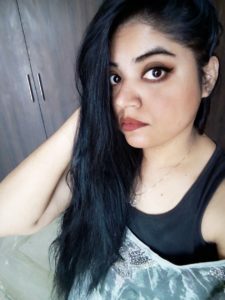 Charcoal face wash is really good for oily skin Anju. You can try that!!! I used it, found it bit drying but actually good !! They have used quite genuine and good ingredients. Nice product! I found it an average product..